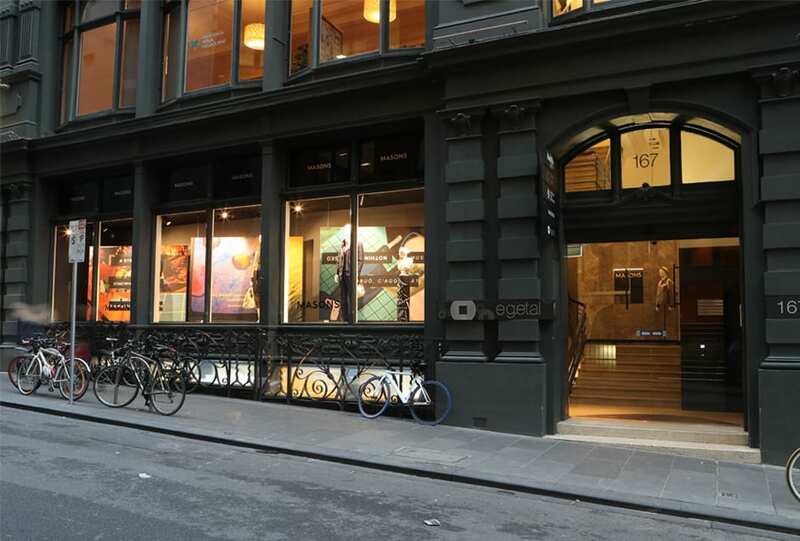 Here comes your man. 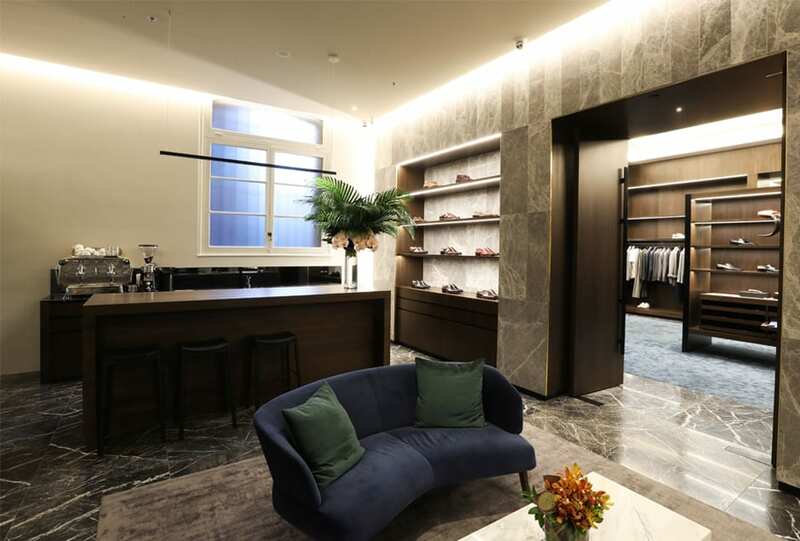 Luxury menswear boutique Masons has launched its multi-brand flagship store in Melbourne’s iconic Flinders Lane precinct. 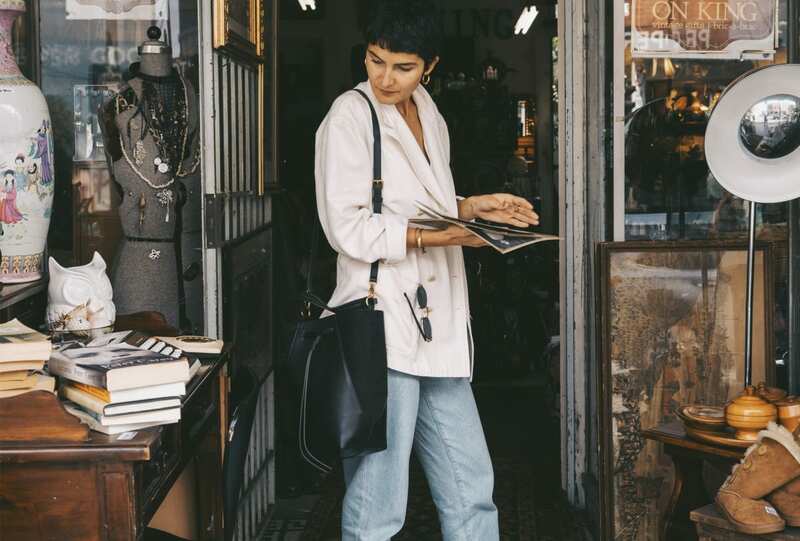 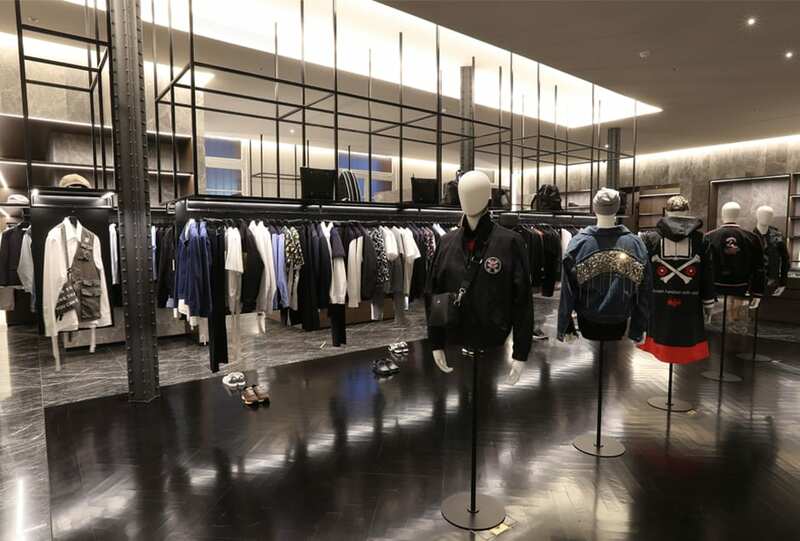 The premium clothing, leather goods and accessories destination has taken up residence inside the Edwardian-style warehouse space, Korblum and Co – stocking favourites such as Marni, Jil Sander, Vivienne Westwood and Lanvin. 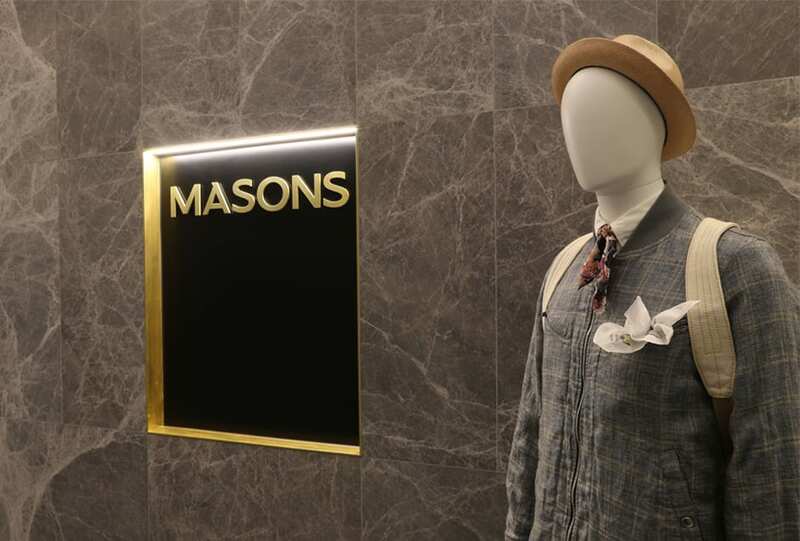 With a desire to offer its customers an elevated shopping experience, Masons will offer bespoke tailoring services and home delivery, as well as a whiskey and coffee bar.